One of the ways that I get to relax and take away all of my stress through watching TV with a popcorn in my hand. 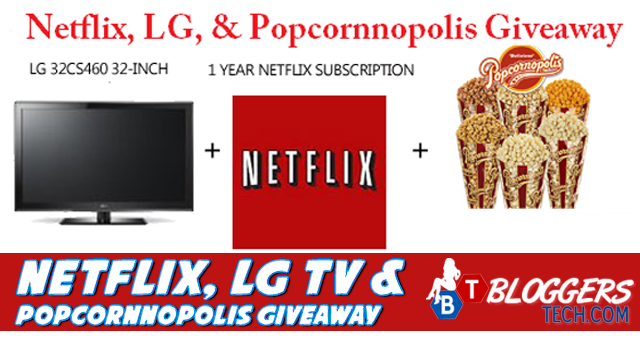 So I wanna give you guys that, take a break and get your very own LG TV, a NetFlix one year subscription and Popcorns from Popcornnopolis! 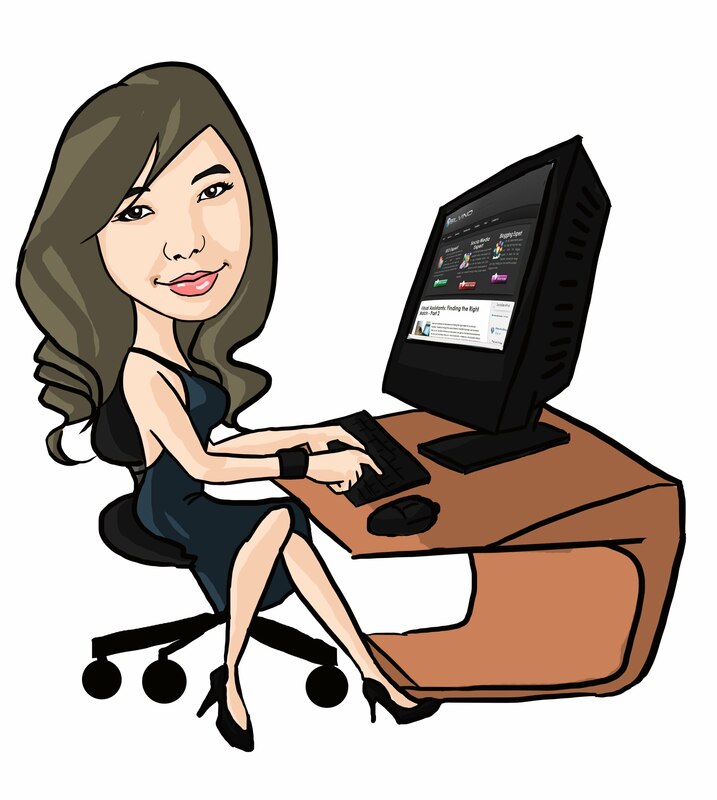 As you may have notice I've been thanking everyone recently quite a lot and that is because I am very much thankful for everyone here in Bloggers Tech blog for your warm and heart warming support. I'll try to give more my best next year and I do hope that everyone will be with me as the years goes by. Here you go, please do read the details below from Mom Powered Media (Thank you so much for keeping me up to date!) and of course, I know everyone is from other countries, so please do be aware that this giveaway is for US Residents only. No worries as for non-US residents, we'll have more giveaways soon! With more than 30 million streaming members in the United States, Canada, Latin America, the United Kingdom, Ireland and the Nordics, Netflix, Inc. (NASDAQ: NFLX) is the world's leading internet subscription service for enjoying movies and TV programs. For one low monthly price, Netflix members can instantly watch movies and TV programs streamed over the internet to PCs, Macs and TVs. Among the large and expanding base of devices streaming from Netflix are the Microsoft Xbox 360, Nintendo Wii and Sony PS3 consoles; an array of Blu-ray disc players, internet-connected TVs, home theatre systems, digital video recorders and internet video players; Apple iPhone, iPad and iPod touch, as well as Apple TV and Google TV. In all, over 800 devices that stream from Netflix are available. For additional information, visit www.netflix.com. Follow Netflix on Facebook and Twitter. One lucky winner will be selected to win all three prizes. Simply enter via the Rafflecopter below for your chance to win. GOOD LUCK!